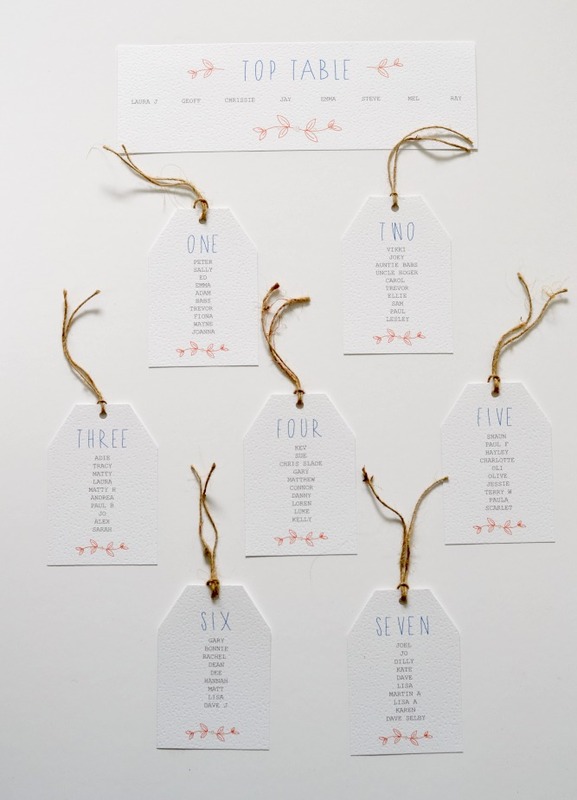 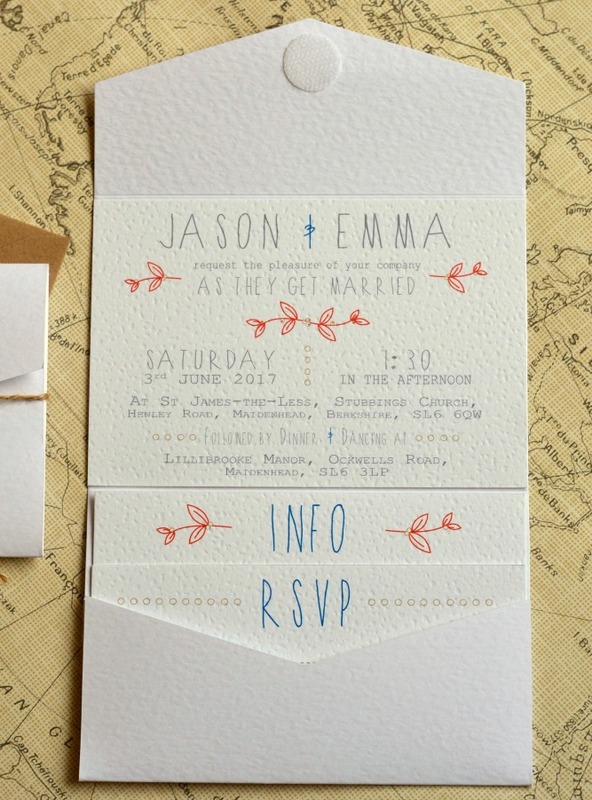 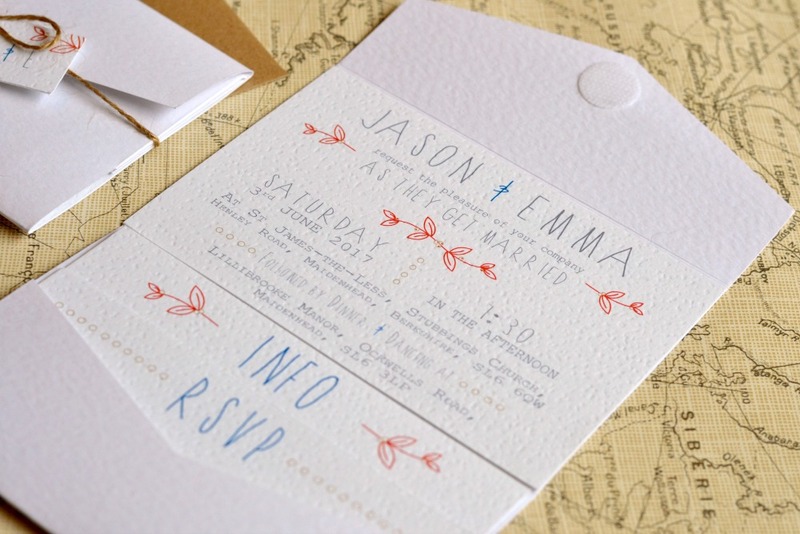 For Jason and Emma’s wedding this June at Lillibrook, they asked us to take our rustic collection and personalise it with their colours or red and navy. 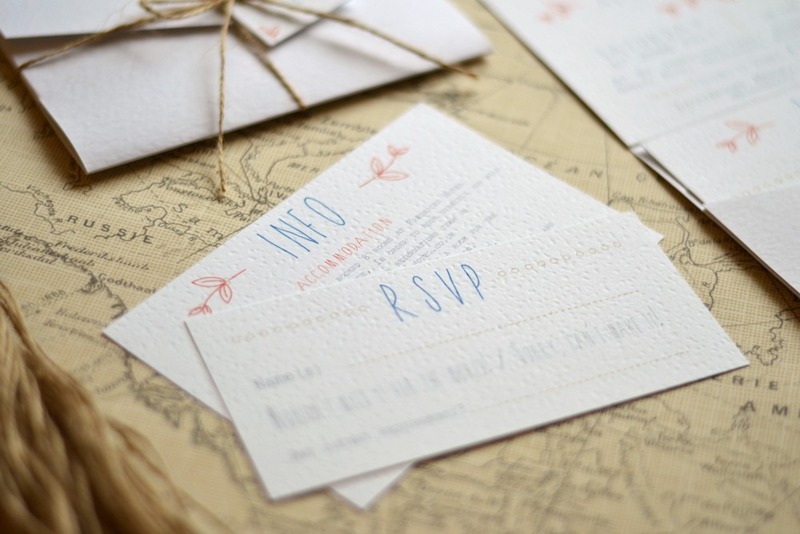 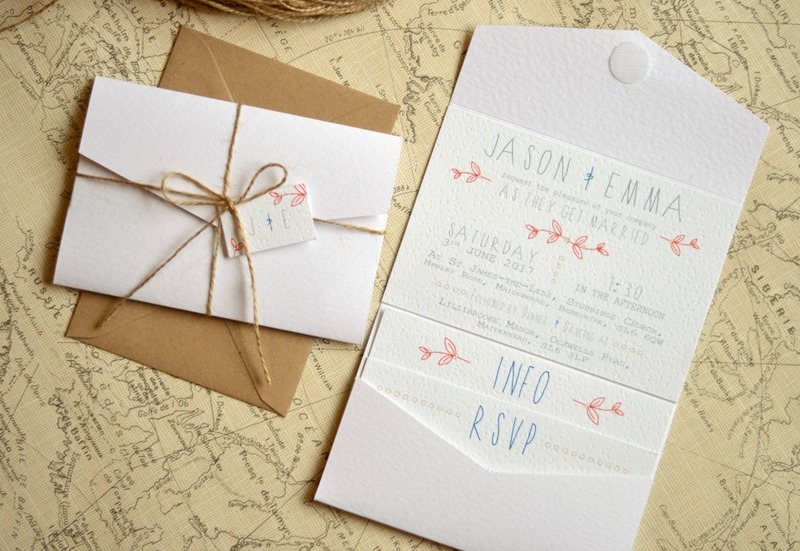 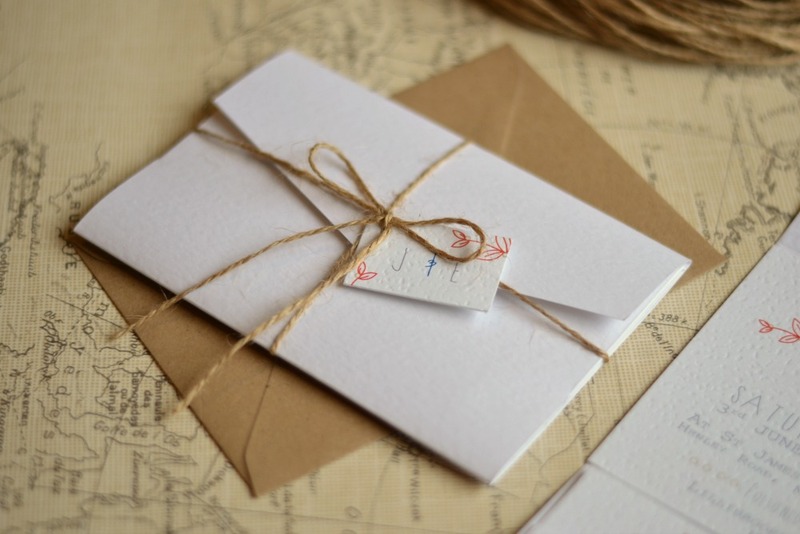 We loved this colour combination along with the textured white card stock, twine and kraft envelopes. 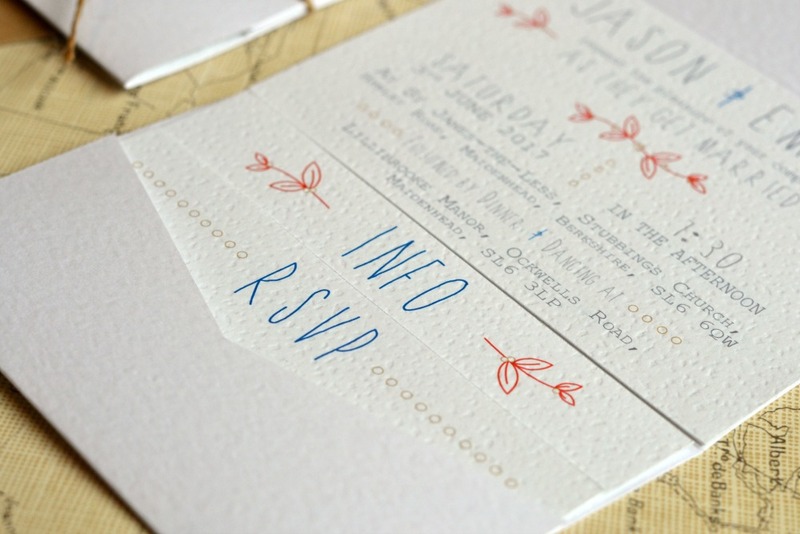 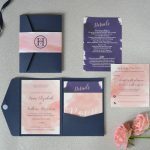 As with any of our invitations design we are able to use the design to create their on the day items too. 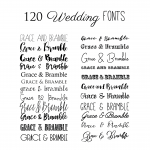 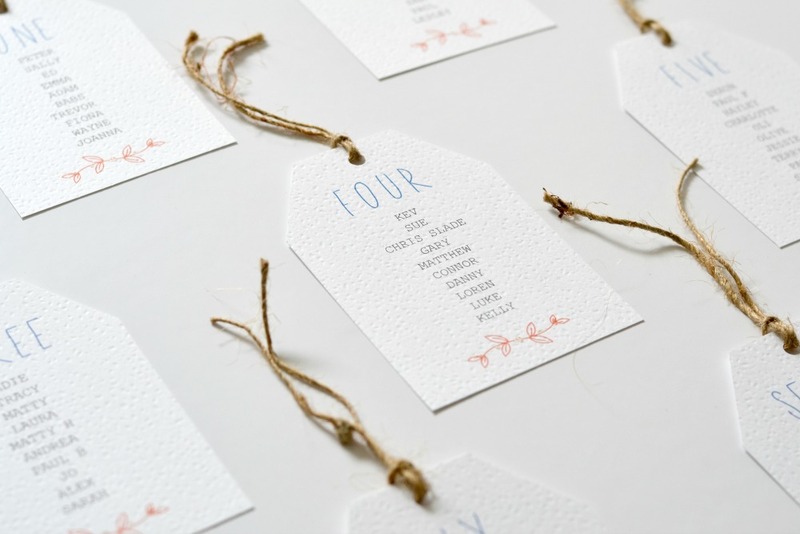 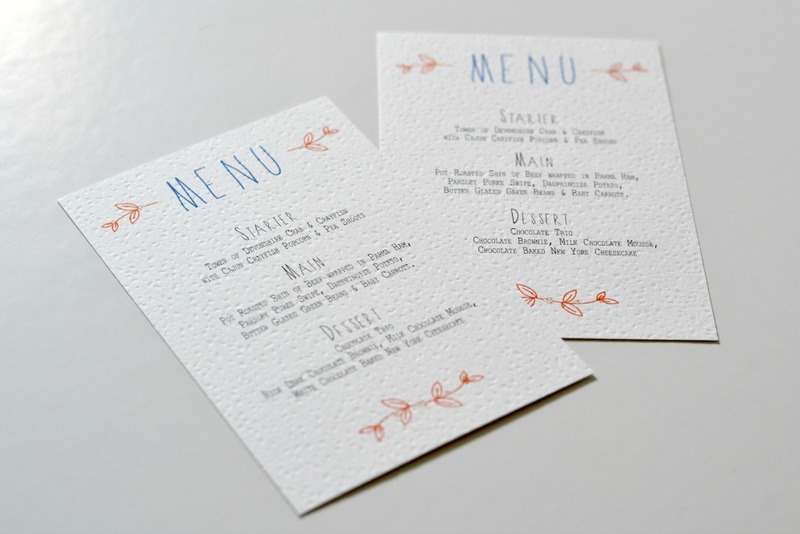 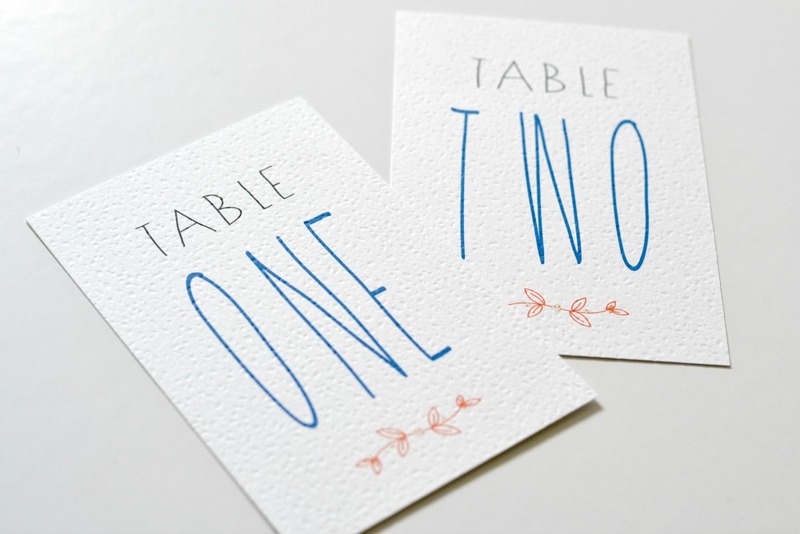 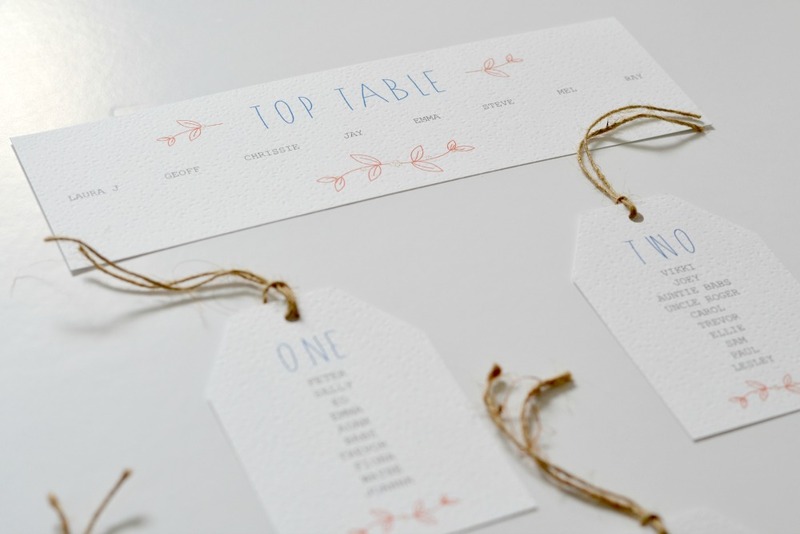 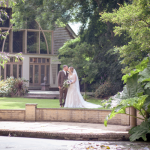 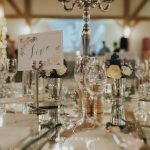 These included their menu’s, table numbers and a table plan.